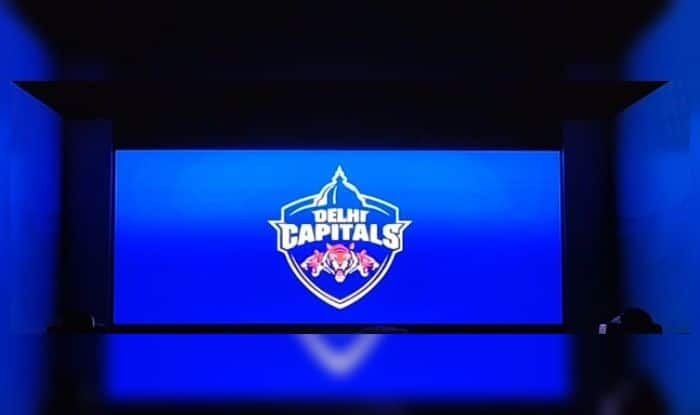 Ahead of the IPL 2019 player auction, the Delhi-based franchise has officially changed their name from 'Delhi Daredevils' to 'Delhi Capitals'. Indian Premier League 2019: Hoping for a change in fortunes in the cash-rich Indian Premier League, Delhi Daredevils franchise have now been renamed as ‘Delhi Capitals’. Delhi’s team management and top bosses conducted an official event for announcing the change, the event was live streamed on popular social media platform – Facebook. The new logo, with three tigers on its emblem, has also been unveiled during the event. Hailed as perennial underachievers in the history of IPL, Delhi were in the news lately for surprising their fans ahead of the IPL player auction 2019. The two big changes were snubbing of local star – Gautam Gambhir, who was brought from Kolkata Knight Riders for Rs 2.9 Cr was not retained ahead of the auction. Whereas, getting Team India stalwart – Shikhar Dhawan back in the team in lieu of three cricketers from SunRisers Hyderabad is also another move which raised quite a few eyebrows. However, thrilled to have Dhawan back in the scheme of things, cricket fans have started rooting for ‘Gabbar’ as the new captain for Delhi in place of young Shreyas Iyer. The fans believe Iyer is too young one for the role and Delhi need an experienced head along with coach Ricky Ponting to lead the side. A recent video posted by the Delhi Daredevils Twitter handle highlights that beautifully. The announcement was made on Facebook, Twitter and Instagram, with the official rechristening taking place at an event in New Delhi. The social media handles of the franchise have been fairly active over the last one week, asking followers to tune in on ‘D-Day’, 5th December, for the official announcement, having kept the curiosity burning with cryptic tweets. Shreyas Iyer has been confirmed to be the captain for the upcoming season. Co-owned by JSW Sports and GMR Group, the ‘Daredevils’, one of the original IPL teams from 2008, have not been able to win a single title in 11 editions of the league.